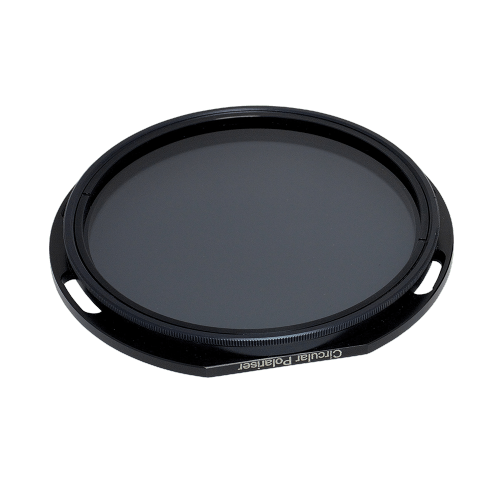 The Lee Filters Seven5 Polariser Filter removes any potentially distracting reflections from non-metallic surfaces such as glass and water while enhancing colours in an image. 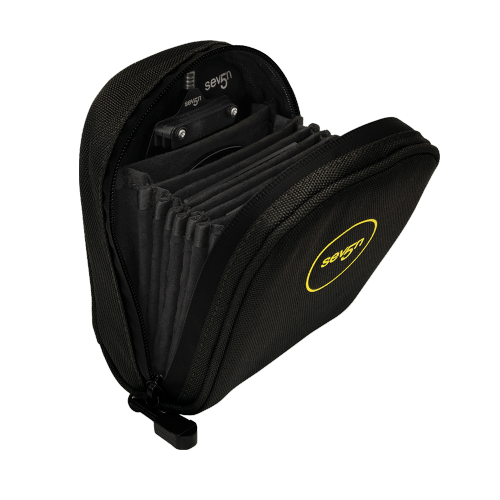 The Seven5 Polariser has been specifically design to work with the Seven5 Filter Holder and features a unique clip-on design, meaning it can be clipped onto the front of the holder and rotated independently. 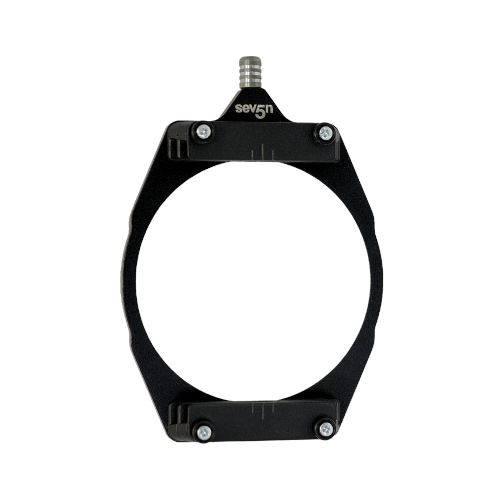 Once the Polariser is in place, it can be rotated and will either transmit or block the waves of light that are vibrating in particular orientations. When light from the sun bounces off a flat non-metallic surface, such as glass or water, it becomes polarised. 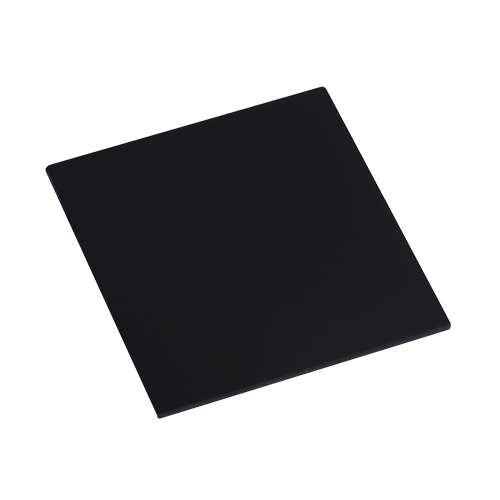 This Polarising Filter will remove that unwanted reflection from your image.